Magic Lip Tattoo last for almost 24 hours! 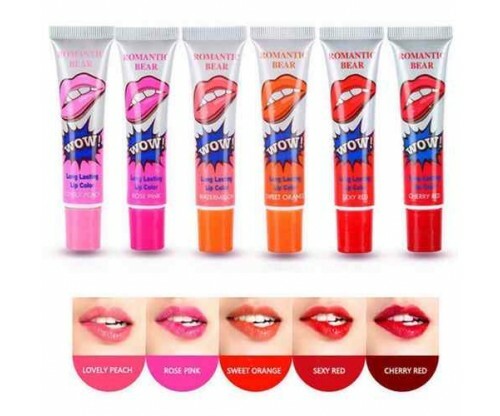 Act as impermanent colour tattoo on your lips and does not smudge or gets erased for 24 hours long! All the women's secret - the ultimate no-makeup weapon! 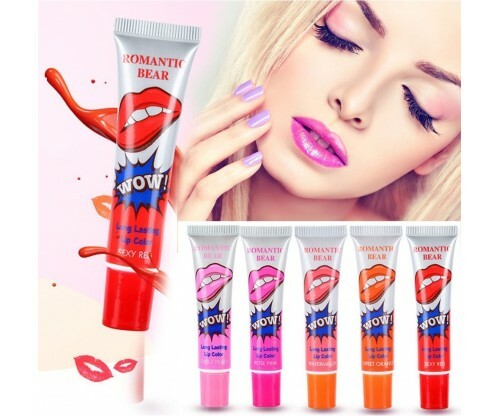 Long lasting, hydrating and stay-put finish. 1. 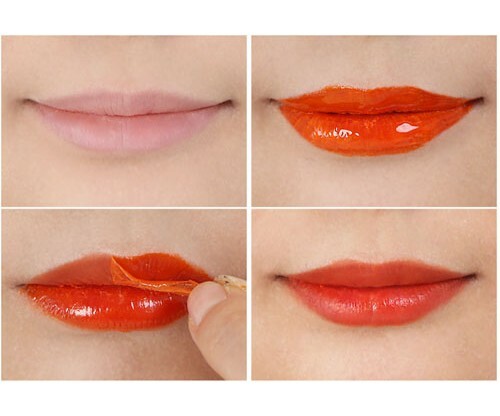 The lip membrane in accordance with the lip, spread evenly, then wait 5-10 minutes to dry. 2. Then its surface, from the external lip hair slowly tear. 3. 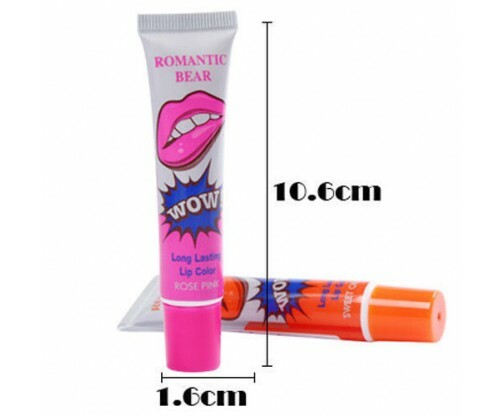 Lip tear film, with cotton tidy, may be appropriate for applying lip gloss or lip gloss, lip more radiant.